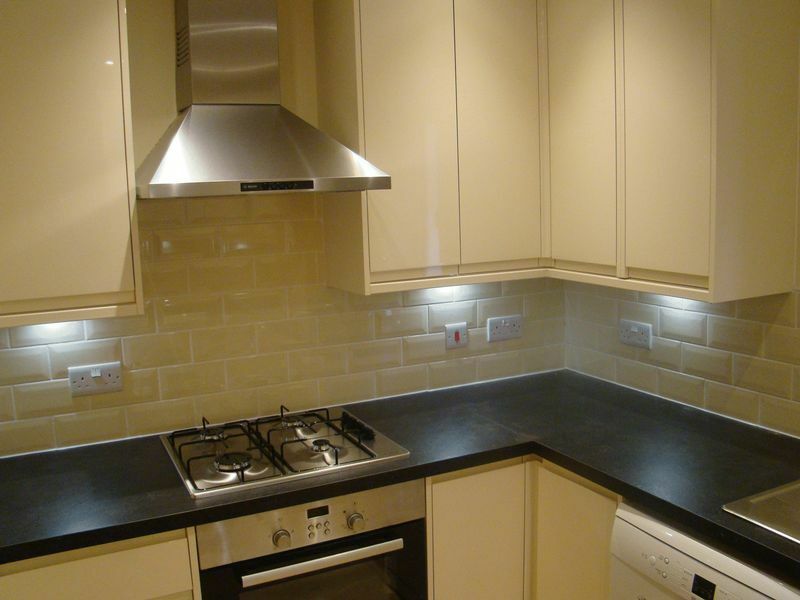 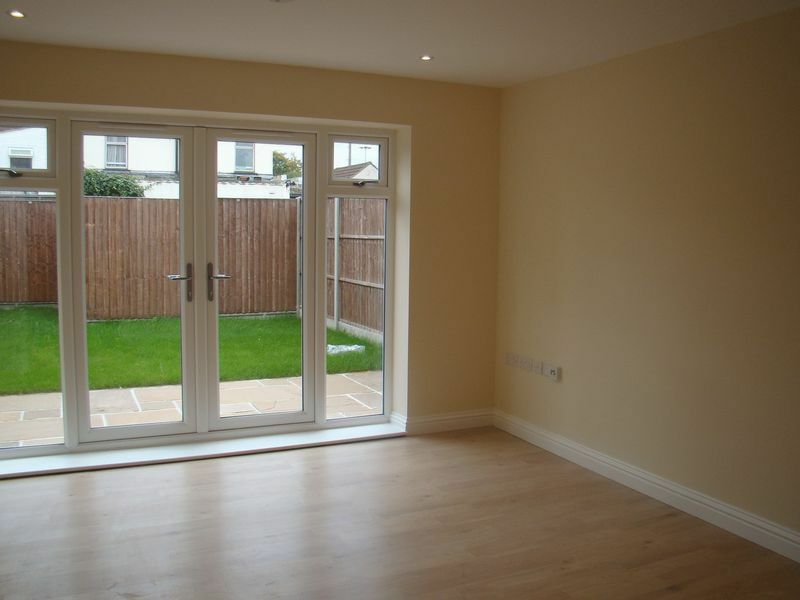 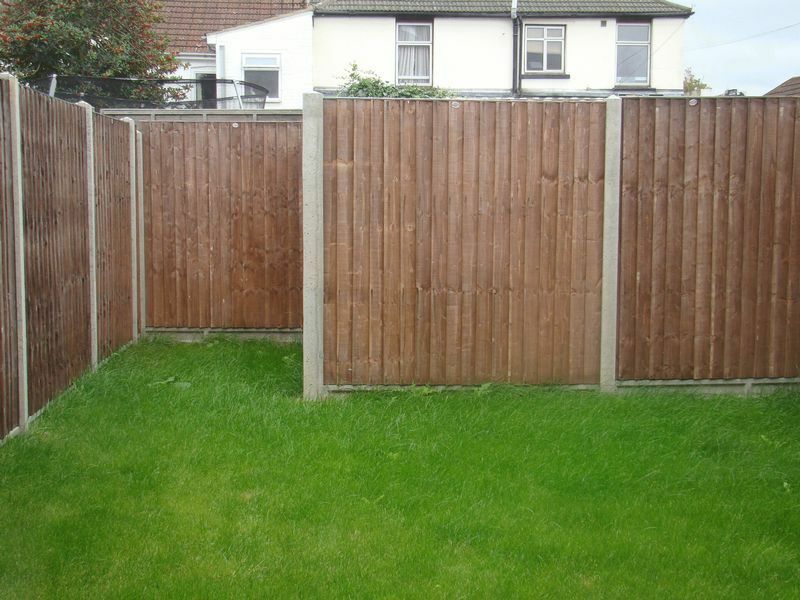 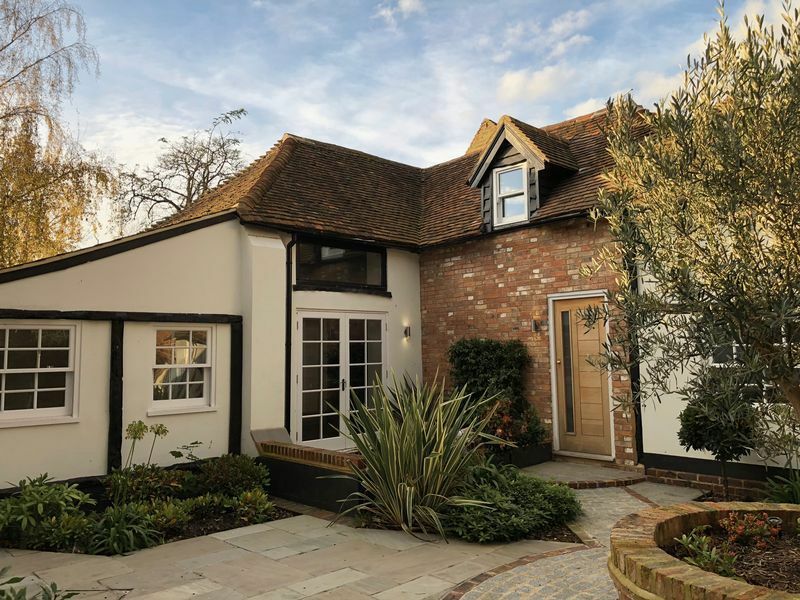 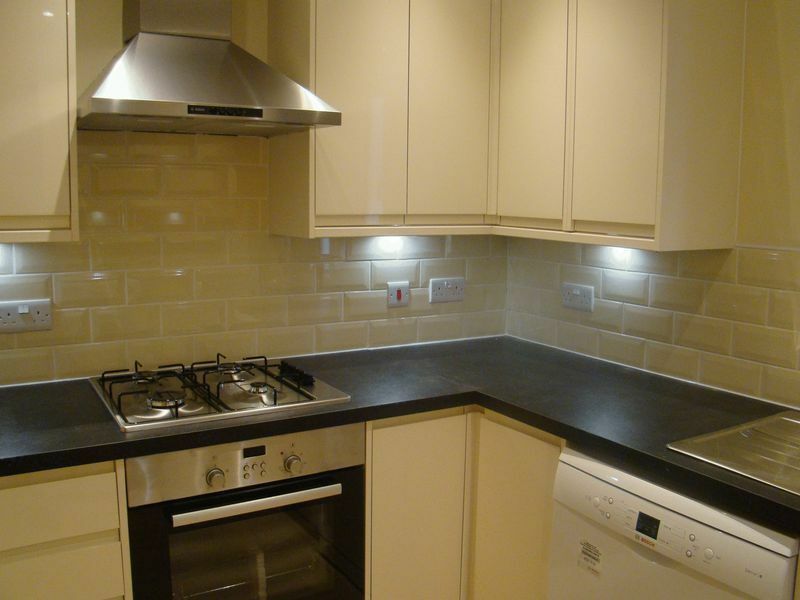 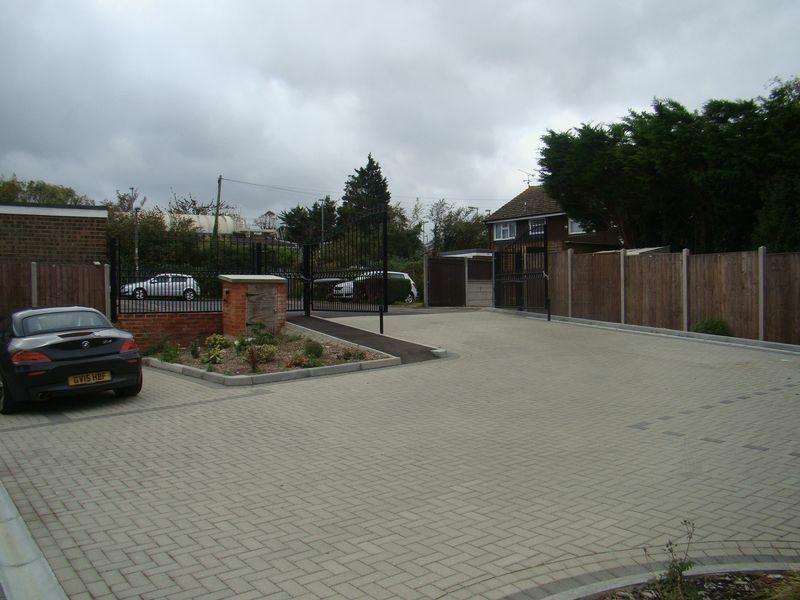 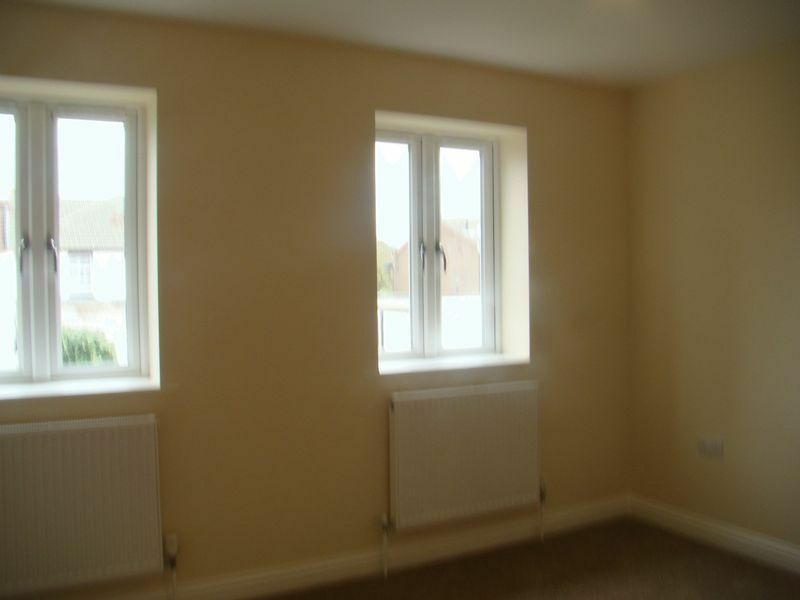 Newly Built is this 3 Bedroom Semi-Detached Town House situated in a Gated Development. 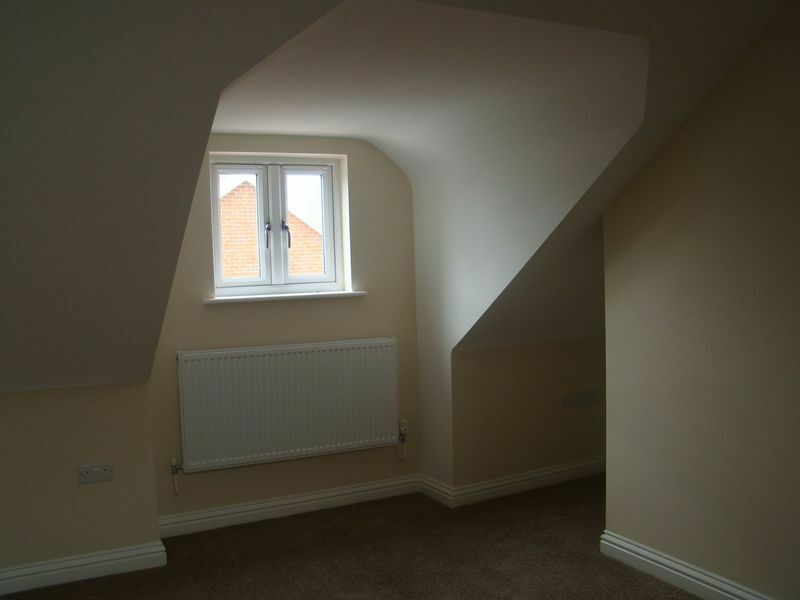 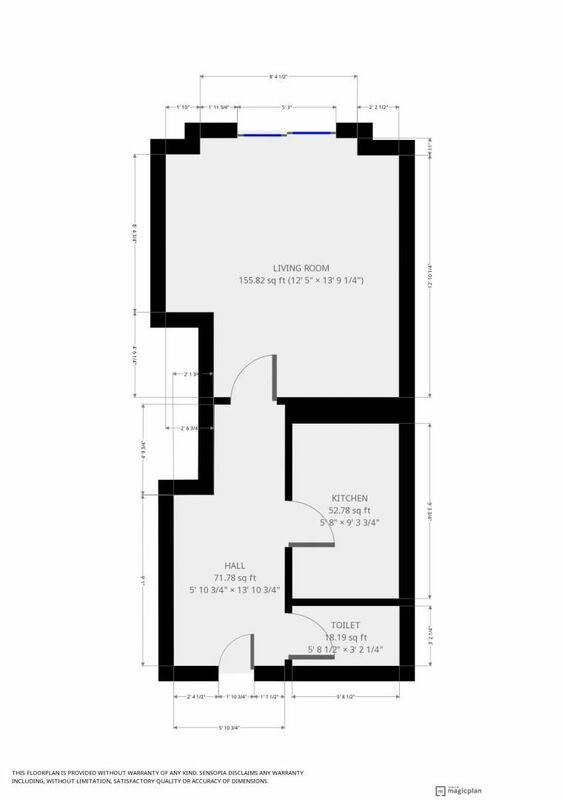 The accommodation offers Entrance Hall, Lounge/Diner, Fitted Kitchen including all Bosch Appliances. 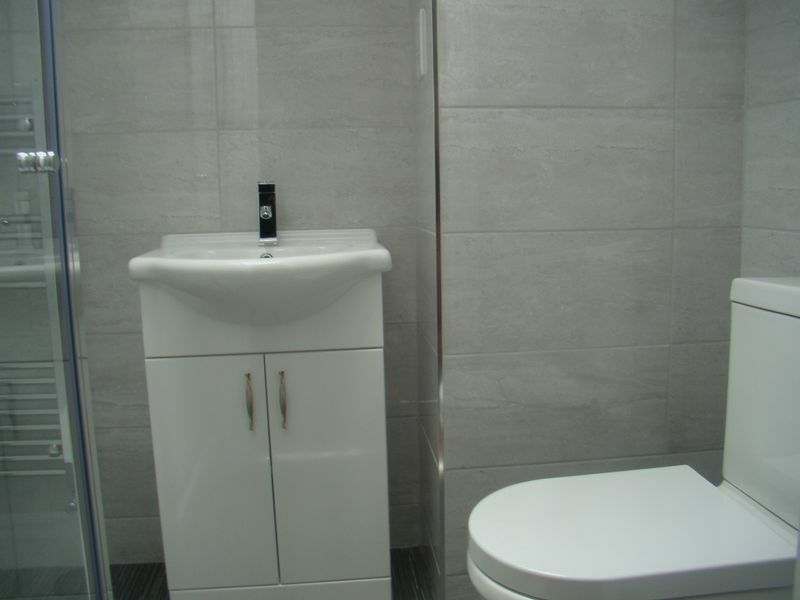 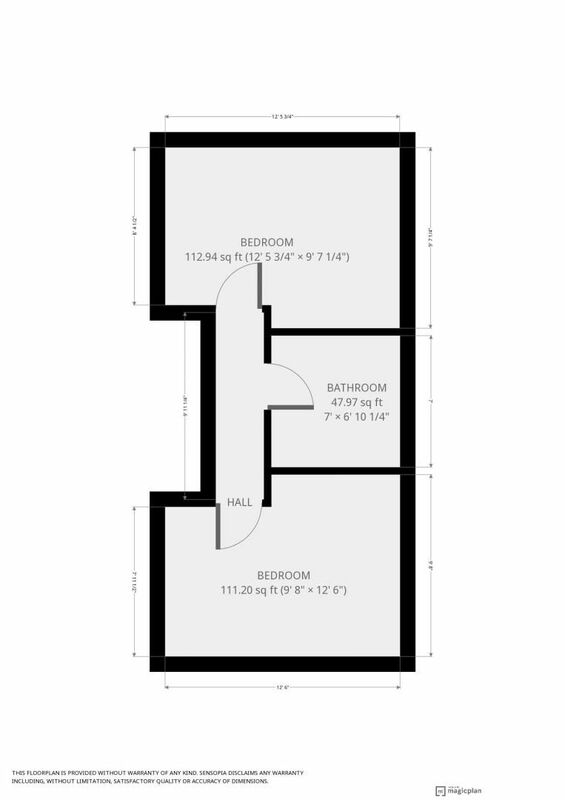 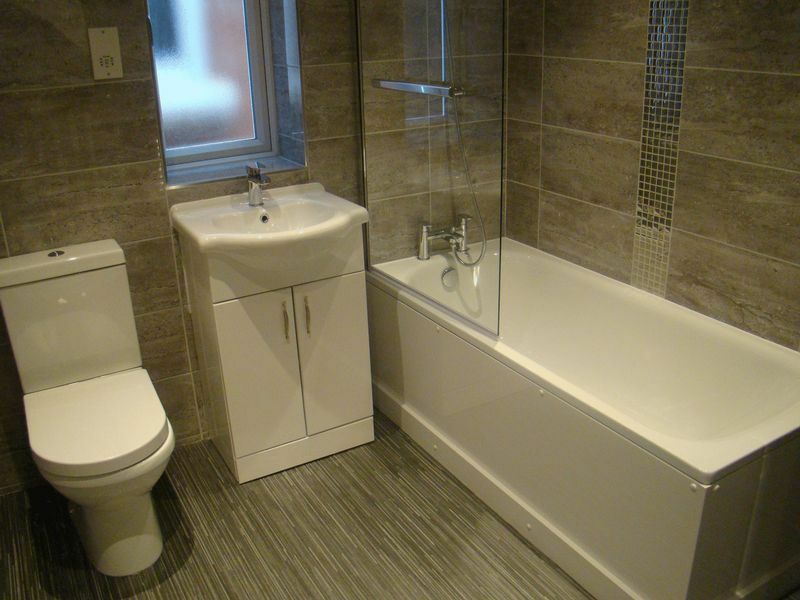 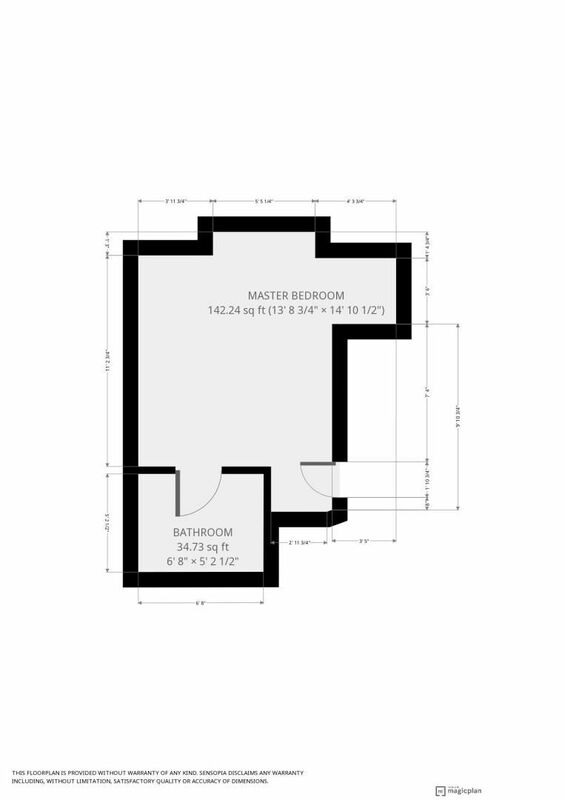 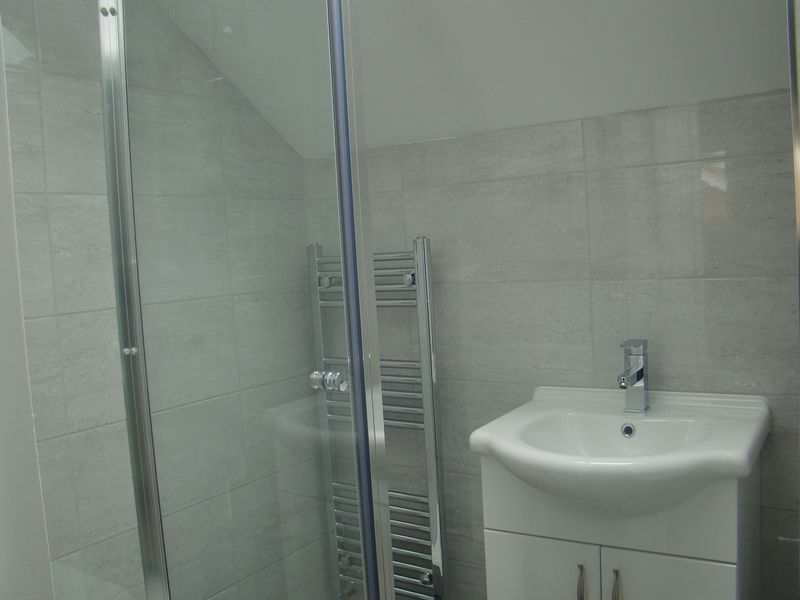 Luxury Family Bathroom and Master Bedroom with En-Suite Shower Room. 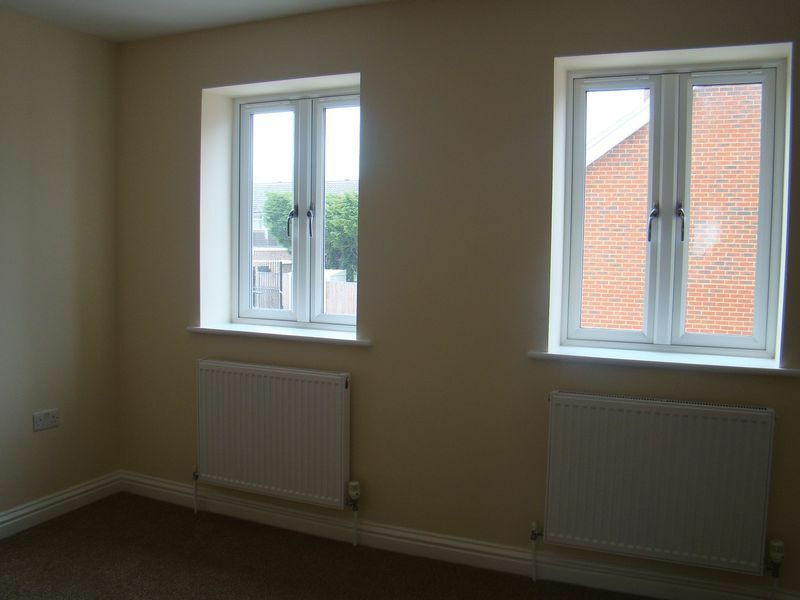 Benefits include: Double glazing throughout, gas central heating system, carpet/laminate flooring, laid to lawn rear garden, parking spaces. 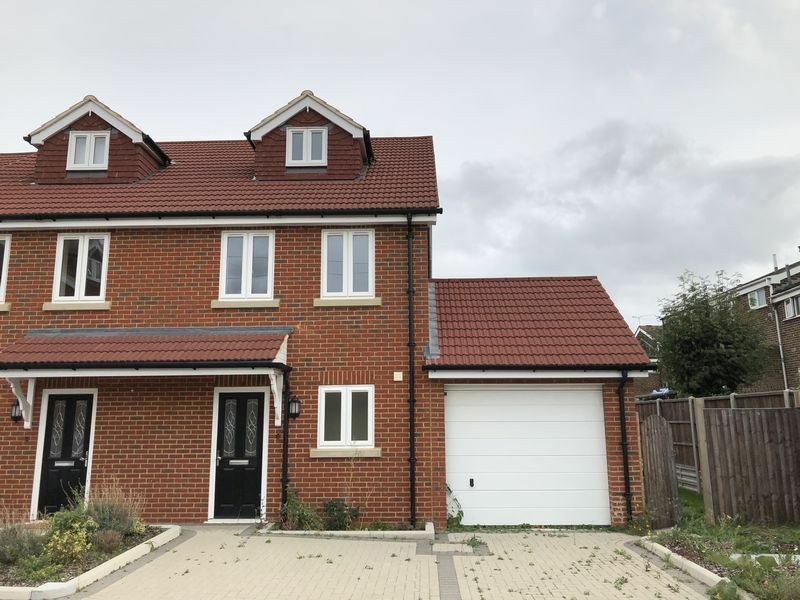 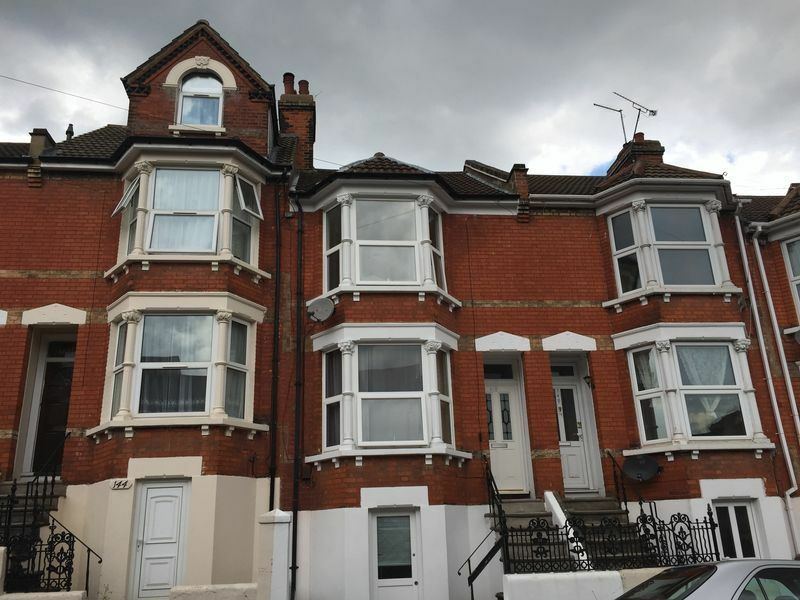 Ideally situated within Rainham Town Centre with its comprehensive shopping & leisure facilities and mainline railway station within walking distance. 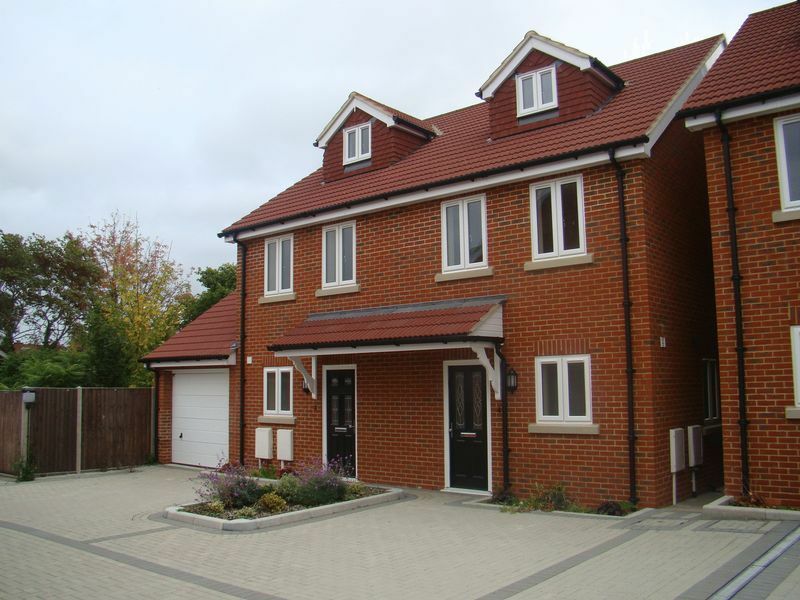 There are also superb road links to A2/M2 motorway.